START SMART with the USMLE Consult Step 1 Prep Pack! The USMLE Consult Step 1 Prep Pack incudes a compact book and 1-month access to USMLE Consult's Step 1 Question Bank. 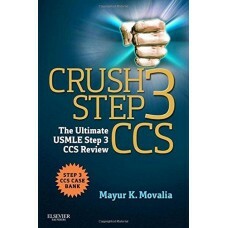 The book contains the most high-yield elements of Elsevier's best-selling Step 1 review books, including USMLE Step 1 Secrets, Adam Brochert's Platinum Vignettes, Elsevier's Integrated Series and Crash Course series. The online question bank features more than 2,500 questions written and reviewed by Drs. 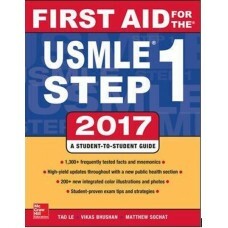 Edward Goljan and John Pelley, among many other top Elsevier authors, and the most realistic simulation of the actual USMLE Step 1 exam so you can focus on the answers, not the test interface. Competitively priced with BONUS access to the USMLE Consult Step 1 Scorrelator, a score correlation tool, this Prep Pack is the best bang for your buck in Step 1 review. The content of this book were adopted from different material and were modified from the original th..
Understanding Health Outcomes and Pharmacoeconomics presents an overview of the tools used to assess.. This annually updated review delivers a comprehensive collection of high-yield facts and mnemonics t.. This best-selling resource is completely updated, and still the most easy-to-use and effective high-.. 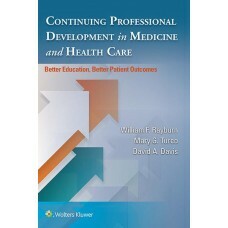 If you know all of the concepts in this book, you should do much better than pass the CCS portion of..